Professional headshots photography is crucial when setting up your LinkedIn profile or creating a company brochure. For potential clients and businesses, first impressions and quality headshot photography count. All successful marketers know that headshot photography is a powerful PR tool for boosting your business reputation. 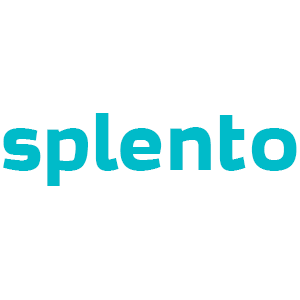 Splento can provide you with outstanding quality images, be it portraits, profile pictures, corporate photography or even dating website photography. Book a Splento headshot photographer on demand, to suit your needs and help you stand out from the crowd.